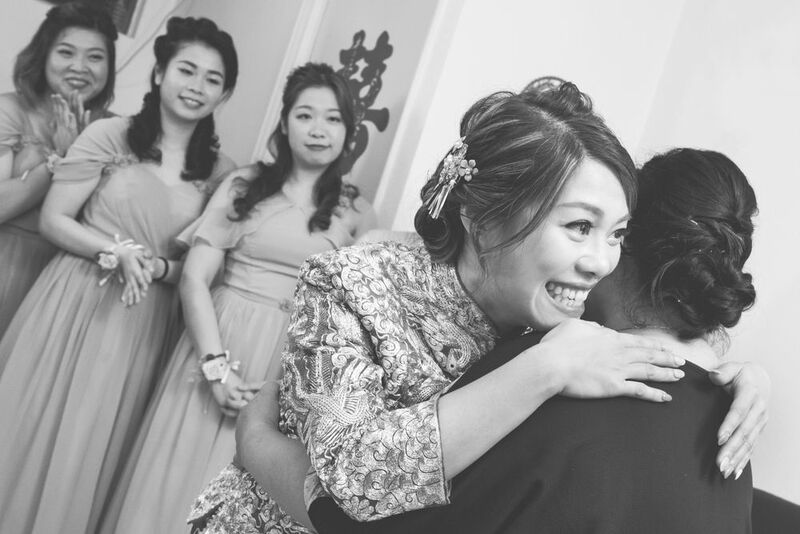 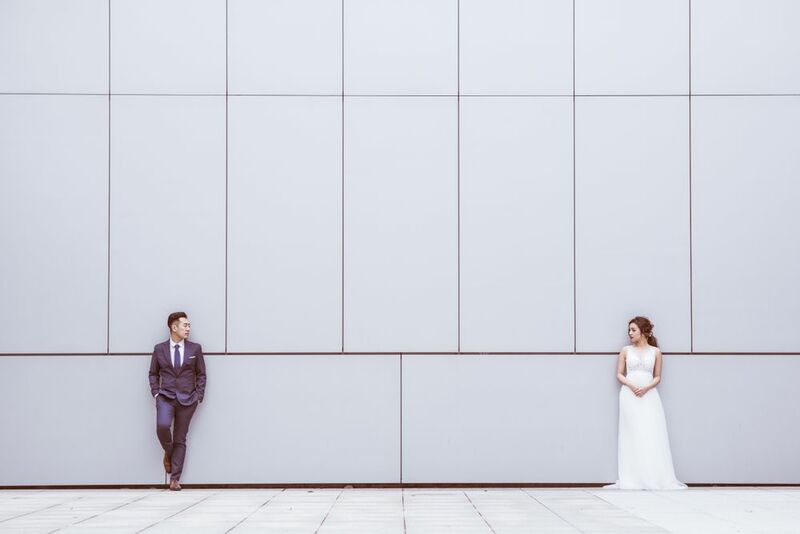 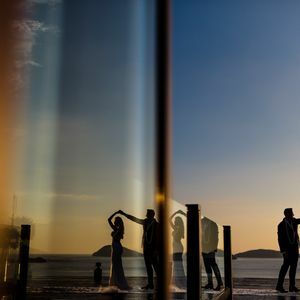 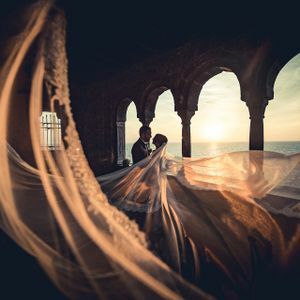 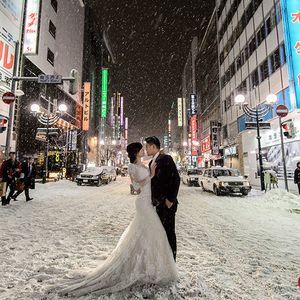 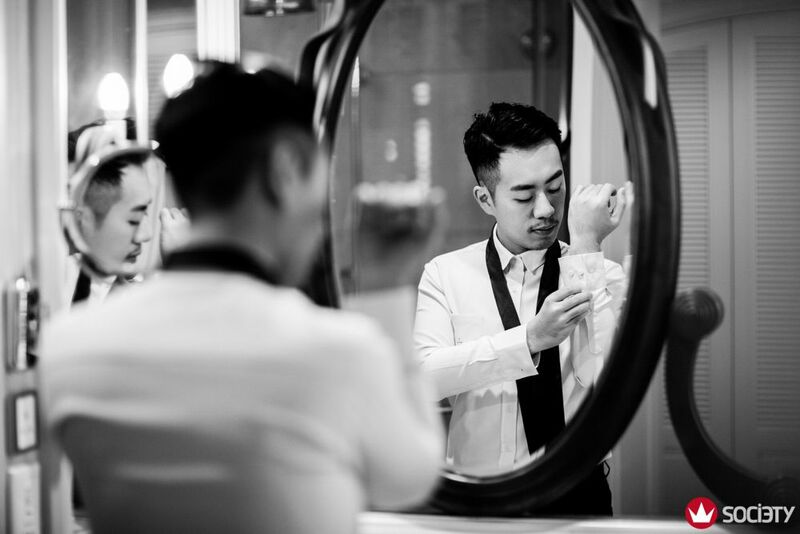 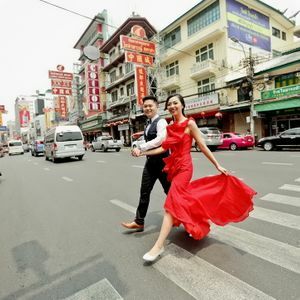 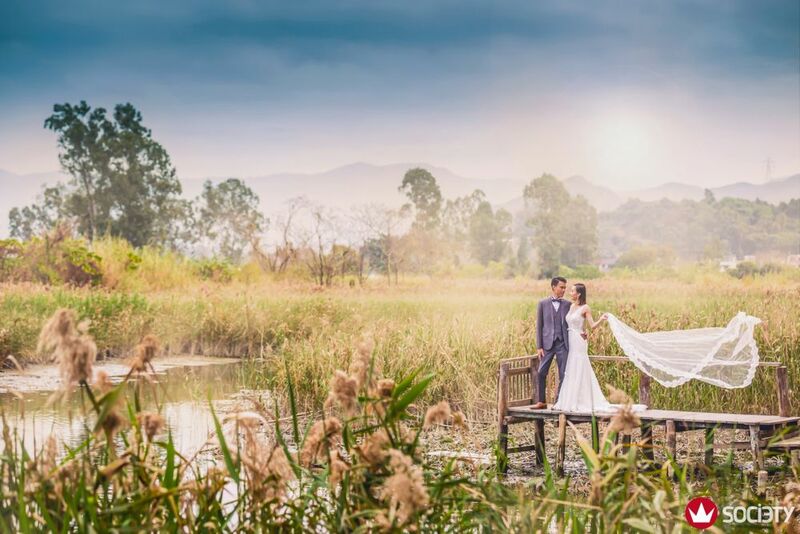 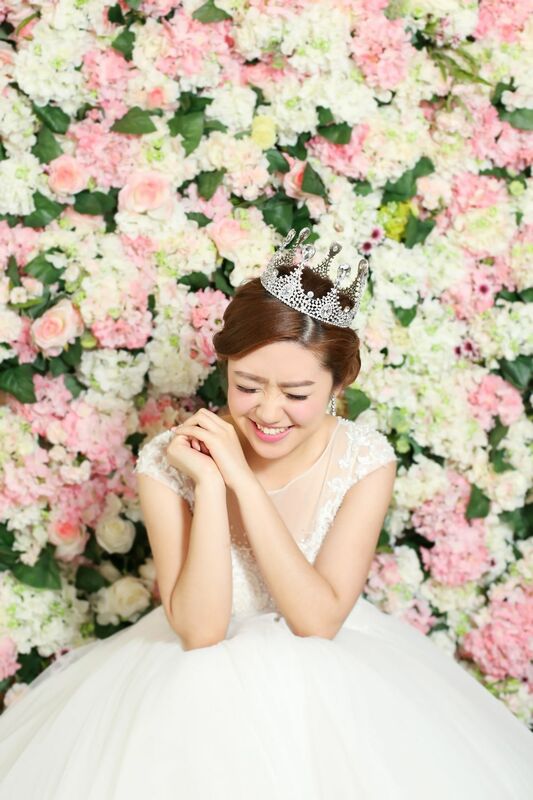 Hi, my name is Brian Tsang and I'm a wedding photographer from Hong Kong. 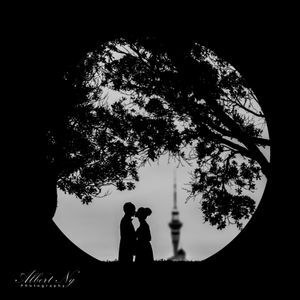 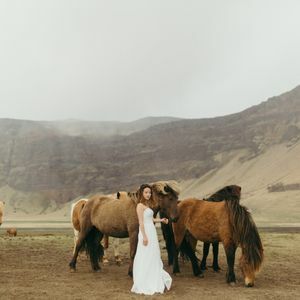 I am a passionate photographer whose main goal is to make your wedding unforgettable. 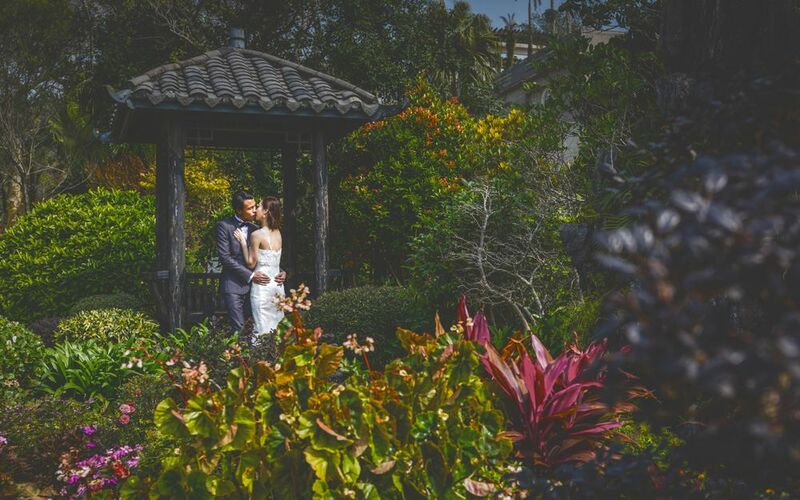 Allow me to make your dream wedding come true! 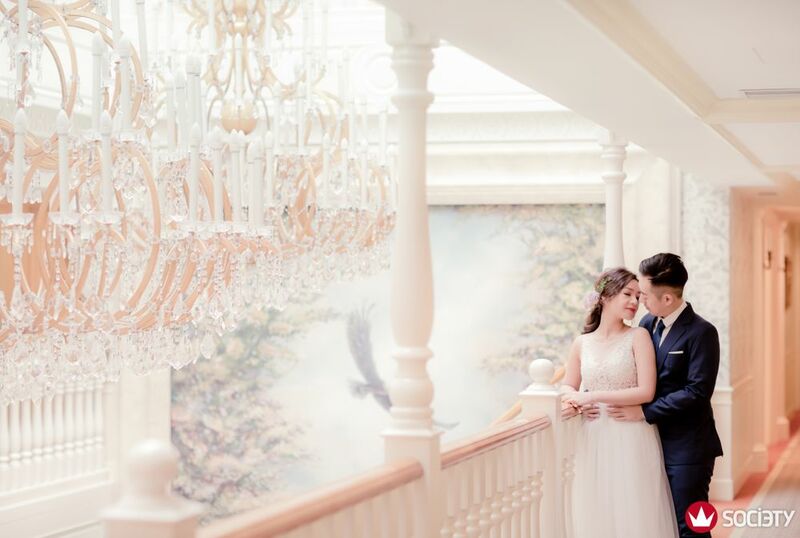 Photographs capture priceless moments, reliving the memories of that special day. 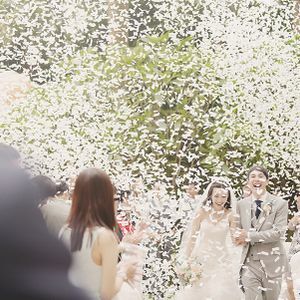 Allow me to make your dream wedding come true!